Mid City Gym - NYC. 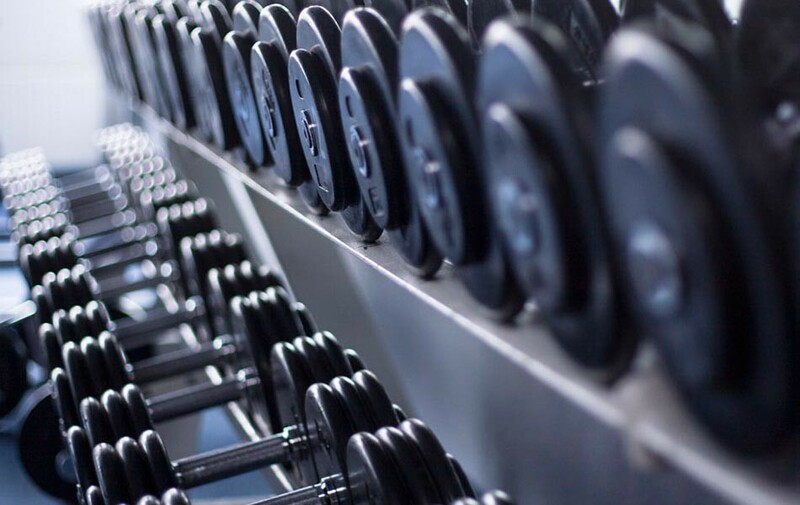 We're the longest running gym in all of NYC! 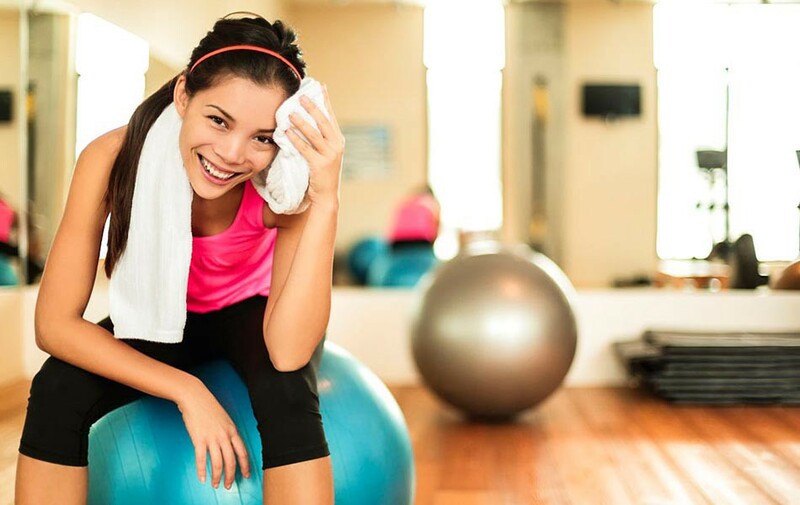 We are fully equipped with the latest equipment for cardio and strength training. Plus the best tanning rates you'll find! Sun 8:00am - 8:00pm .